Alphabet Car HD Receives a Positive Review from the iPhone Mom! 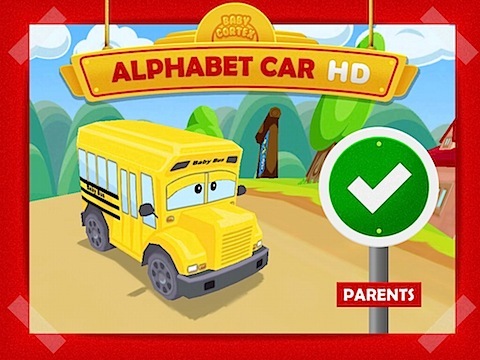 Alphabet Car HD is an iPad edutainment app that blends the thrill of a driving game and the educational benefits of a reading exercise! Alphabet Car HD is available for $3.99 on the App Store. We also have the free version of the game, Alphabet Car HD Lite, that offers 2 levels and 4 stages. Thank you very much, iPhone Mom!